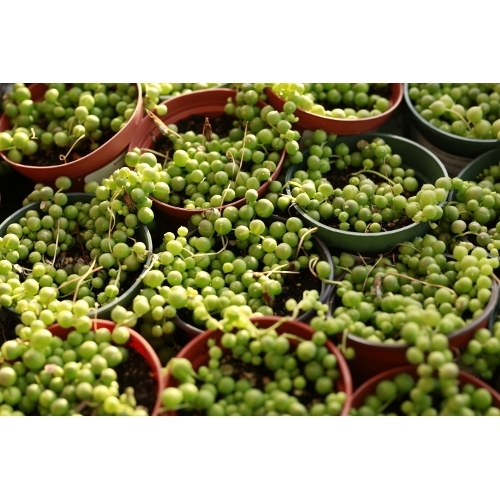 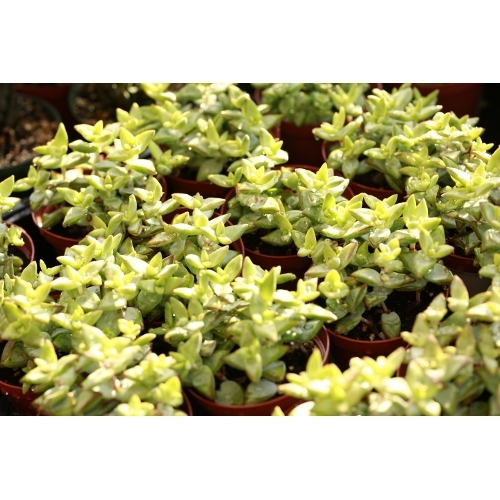 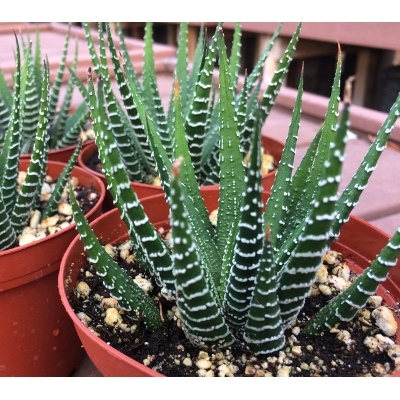 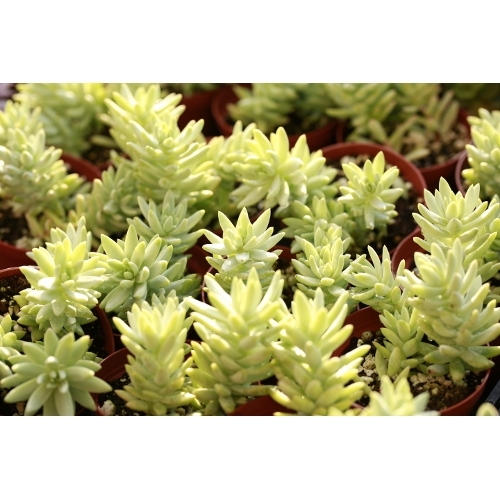 Succulents form a vast and diverse group of plants, offering easy-care choices for your home. 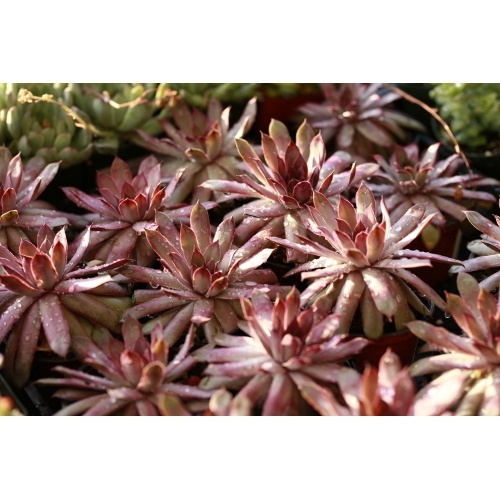 They look stunning planted alone or as companions and offer an almost endless color variation. 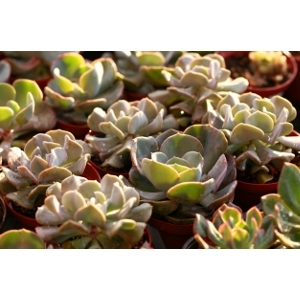 Echeveria is the perfect plant for forgetful gardeners.